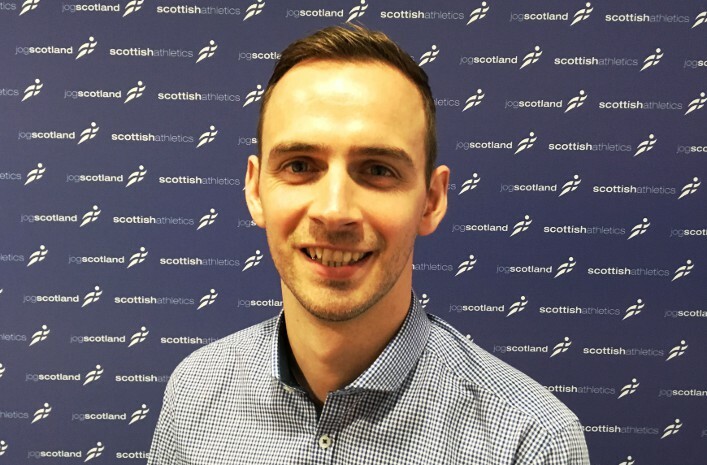 scottishathletics is committed to ensuring that staff and volunteers are supported to run clubs as effectively as possible. We believe that investing in people is critical to support clubs in their development and to help them face the future confidently. In the first two years of the scottishathletics Club Leaders Academy 26 leaders from athletics clubs across Scotland have completed the Institute of Leadership Management accredited Club Leadership and Management Programme with a further six currently working towards completing the Award. We are now delighted to announce that we are inviting applications for the third year of the Club Leader’s Academy with spaces available for up to 20 leaders. The ILM certified course is a great personal development opportunity for leaders within your club, combining their development as leaders with the practical knowledge and skills required to play a leadership role in athletics clubs. Attend a minimum of three club development workshops/ webinars (Oct ’18- Jul ’19). This year’s Club Leaders Academy will start on Friday 5 October (1pm) and Saturday 6 October (9.30am-2pm) with a residential gathering in Dunblane and the programme will run until August 2019. This is the only residential in the programme and covers the first two leadership development workshops. If applicants can only make one of these dates they will still be considered for the programme. Further dates for workshops will be communicated to those on the programme during the residential. The cost for the full year’s programme is only £75 per leader which includes accommodation and meals on the 5th and 6th of October (one night), and attendance and refreshments at all workshops throughout the Club Leaders’ Academy programme. Additionally, leaders will also receive access to the ILM Learning Zone for 12-months, enabling access to thousands of articles, videos and resources that can support their personal and professional development. 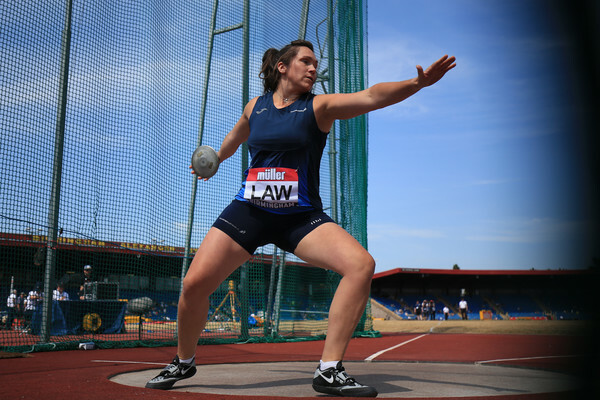 Not only does the Club Leaders Academy present a great opportunity to learn from hugely experienced and knowledgeable speakers but it is also the perfect place to share experiences with, and learn from, peers within other athletics clubs in Scotland. To be considered all applications must be received by 12 noon on Friday 21 September 2018. All applicants will be contacted by Wednesday 26 September to inform them if they have been successful in gaining a place on the programme. 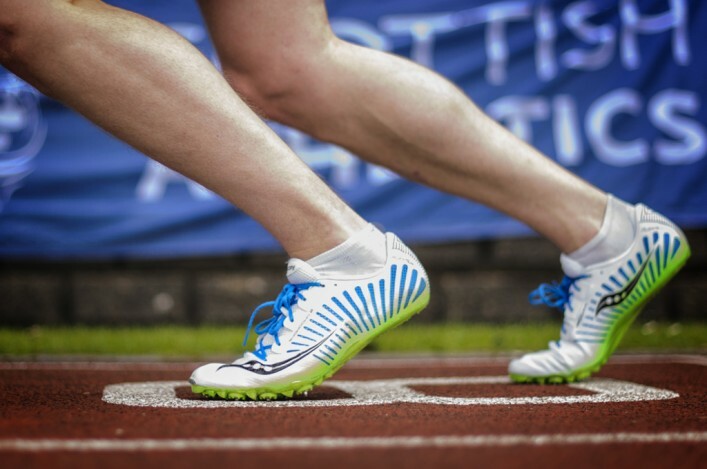 If you have any questions in regard to the Club Leaders Academy, then please e-mail development@scottishathletics.org.uk or speak directly to our Head of Development, Colin Hutchison, or our National Club Managers.